The Perfect Vehicle For Your Anguilla Vacation. When you arrive at the Anguilla Airport or Ferry Station, simply jump in and drive off with the quality vehicle you chose. No waiting in line for your Anguilla rental car! 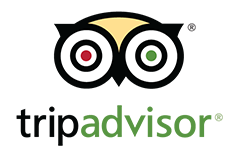 Anguilla Car Rental with Low Flat Rates, and More. 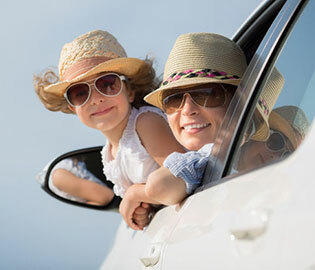 ♦ All cars have working AC, auto transmission, and are non-smoking. Just Make a Reservation and we’ll be in touch a few days prior to your arrival to assist you with the rental agreement. We want to ensure a smooth, hassle-free process. It’s that simple! 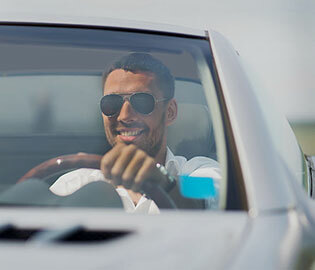 Advance reservations for your car rental in Anguilla help you get the exact vehicle you want. Call 203-992-5407 to reserve a car. Enjoy amazing views as you cruise around the island. 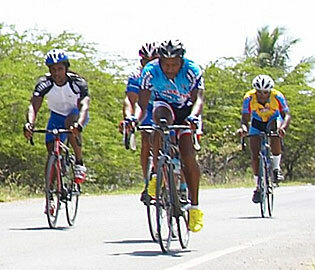 You can even ride with members of the Anguilla Cycling Association.